Experience does make a difference and Dr. Vertongen has been practicing dentistry in San Mateo for over 20 years. Dr. Vertongen is a proud graduate of Santa Clara University. He graduated in 1983 with a B.S. in Biology. Dr. Vertongen then attended University of the Pacific Dental School, where he graduated with a Doctor of Dental Surgery (DDS) degree in 1986. 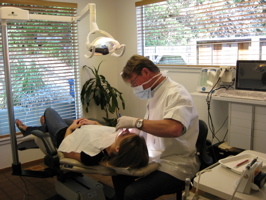 Dr. Vertongen has been practicing dentistry in Bay Area since 1986. He has been in his current San Mateo location since 1991. Dr.Vertongen is a member of the American Dental Association (ADA), the California Dental Association (CDA), the Academy of Osseointegration (AO), and the American Academy of Cosmetic Dentistry (AACD). Dr. Vertongen focuses on minimally invasive procedures and specializes in cosmetic dentistry. He is a member of the Academy of Laser Dentistry (ALD). For more information on Dr. Vertongen’s use of laser technology, check out the “laser dentistry” link on this website. Dr. Vertongen is also a member of the Academy of Osteointegration (AO). He is a graduate of the Las Vegas Implant Institute (DIILV). 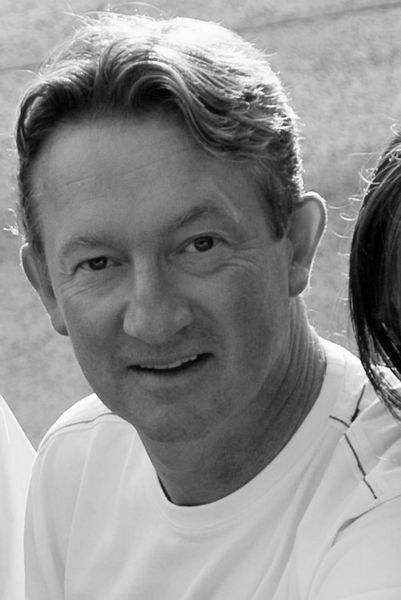 He has over fifteen years of experience in dental implant tooth restoration. Dr.Vertongen has lectured on dental implants locally and abroad, including his international appearance at Dr. Brenamark’s Symposium in Sweden. Because he provides both placement and restoration, patients can receive complete implant care all in one place. Dr. Vertongen grew up in Brugge, Belgium. He is married and the father of two kids, Justin and Stephanie. Dr. Vertongen is an avid soccer player and soccer fan. He played varsity soccer for Santa Clara University and won two open cup championships with the Greek Americans during dental school. He continues to play soccer year round and has won two national over-30 and over-40 championships. He enjoys officiating collegiate soccer and is a NCAA national referee candidate. Dr. Vertongen is a proud sponsor of San Mateo National Little League. Character, courage and loyalty through baseball, friendships and mentoring.